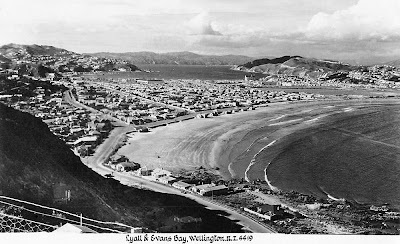 Showing the original airport, and where the new airport would be built, opened in 1959. 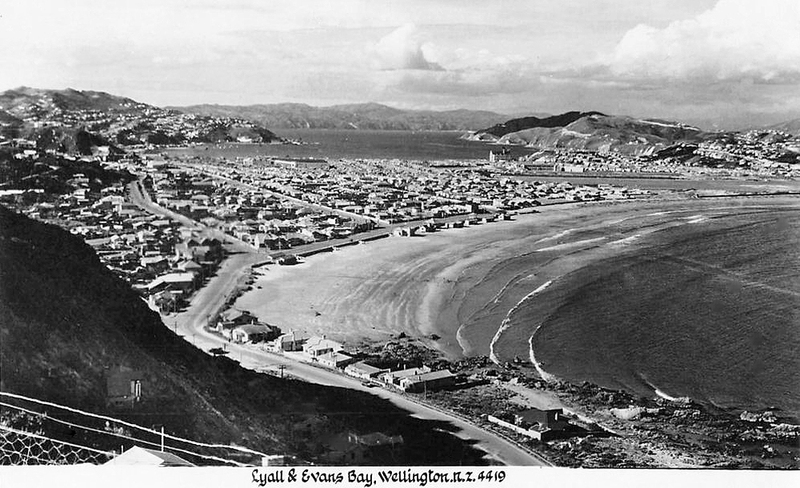 Lyall Bay is a popular surfing beach. 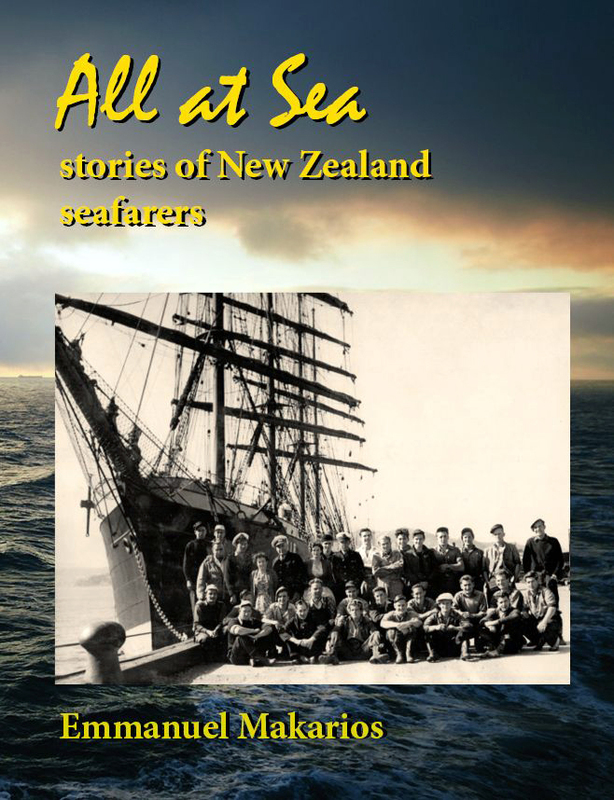 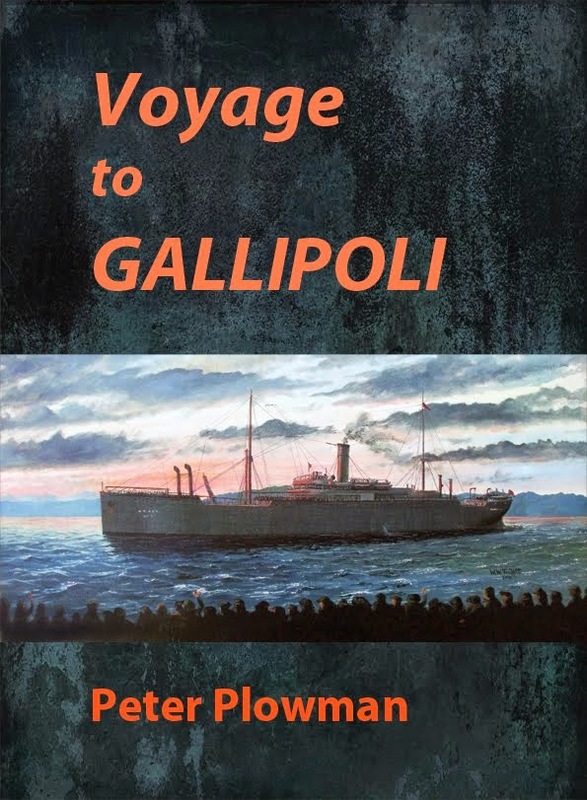 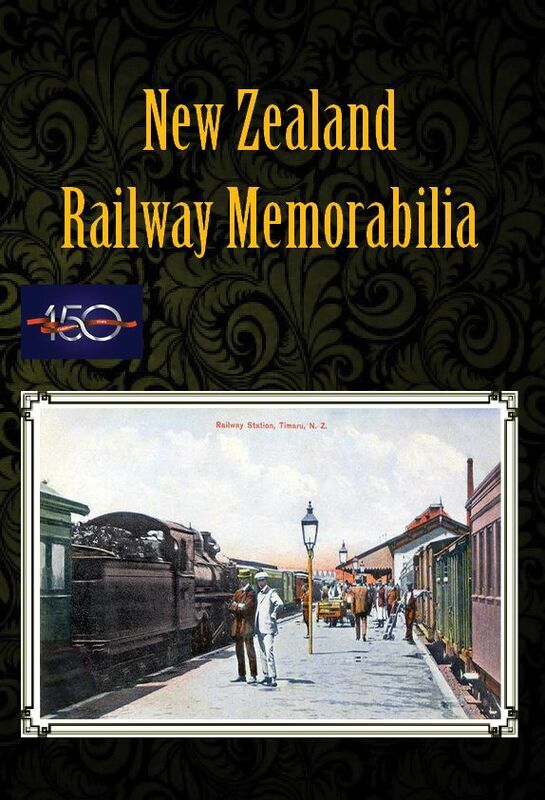 For much, much more, see the books Wellington: a Capital century and Wellington Transport Memories.